It's Friday! And that means it's time for another "Tinman Draws". 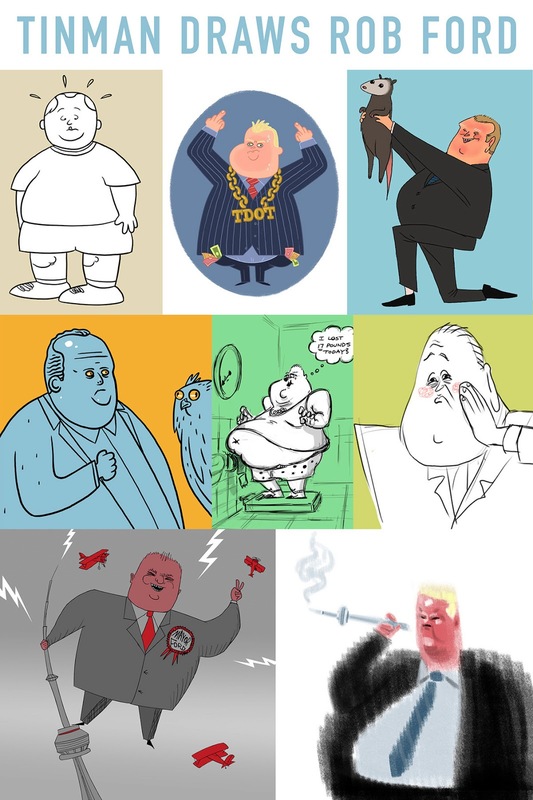 This week we tackle our beloved Toronto Mayor, Rob Ford. He's had an interesting week and it just didn't seem right not to draw him. Enjoy!